There are many time when Wake On Lan (WOL) does not work on clients. Learn how to make it work. 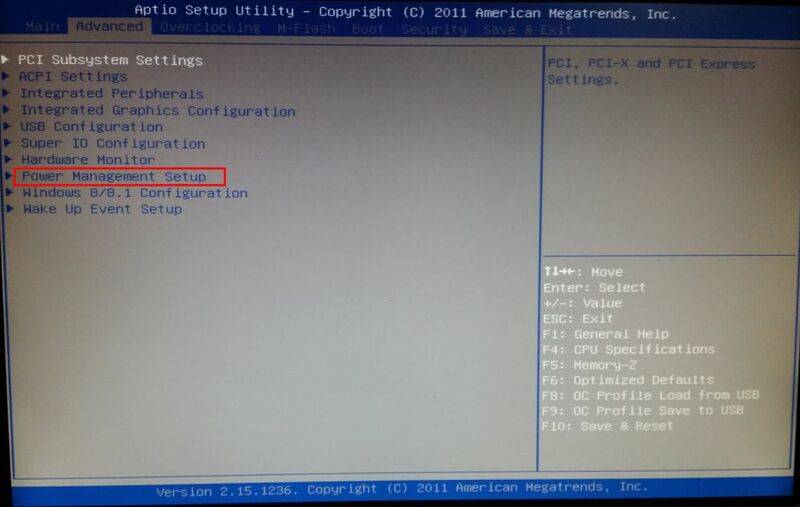 In new motherboards there is a setting “EuP 2013” which if enabled will turn off LAN when you shutdown your computer. 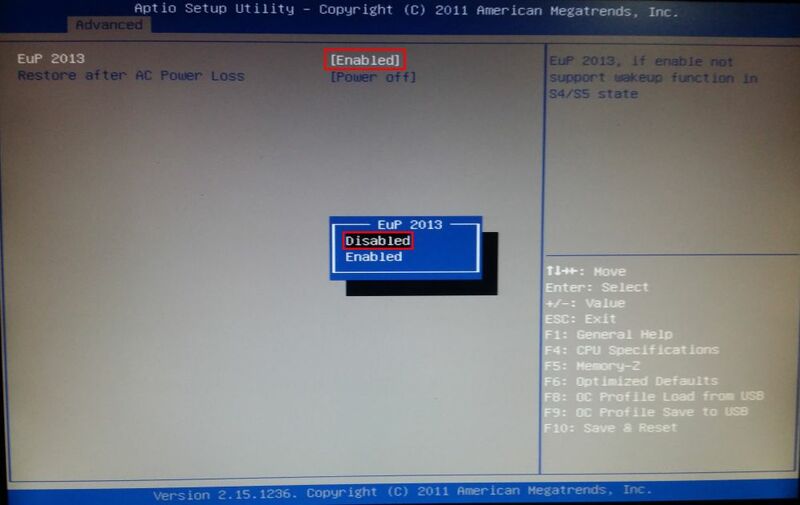 So, you need to disable “EuP 2013” in the bios. 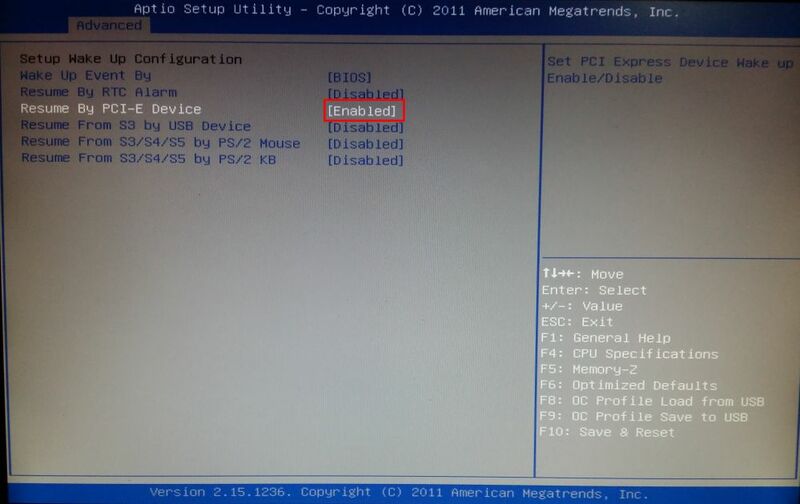 Disabling this function will keep the LAN port enabled when the system is put in S3 or S5. 1. 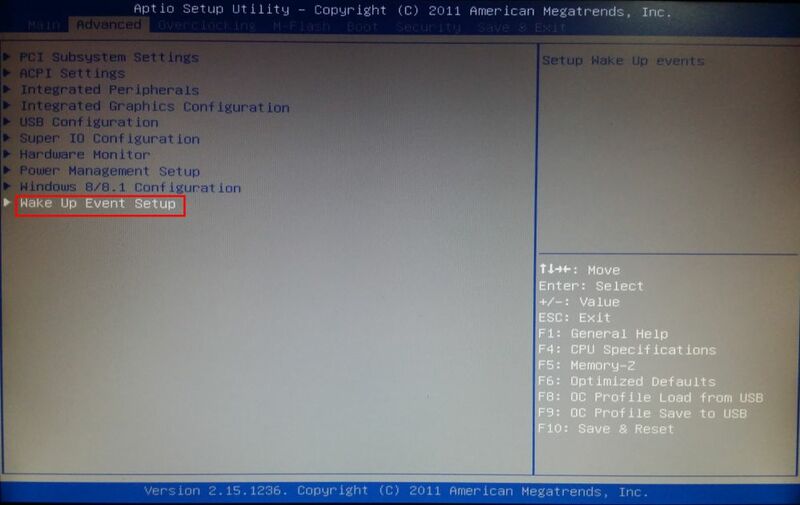 In the BIOS click the “Advanced” tab and choose “Power Management Setup” and open it (Figure 1). 2. In “Power Management Setup”, highlight “EuP 2013” option and click “Enter” key and choose “Disabled” and press enter again (Figure 2). 3. 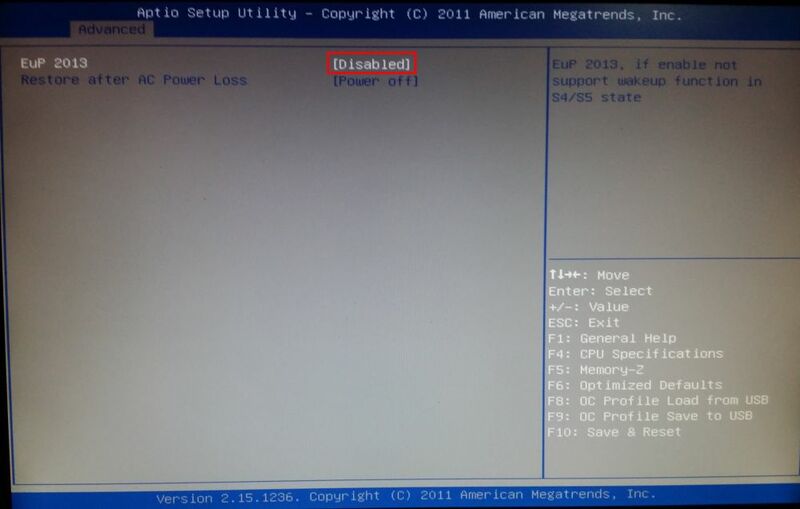 Now, “EuP 2013” is disabled (Figure 3). 5. 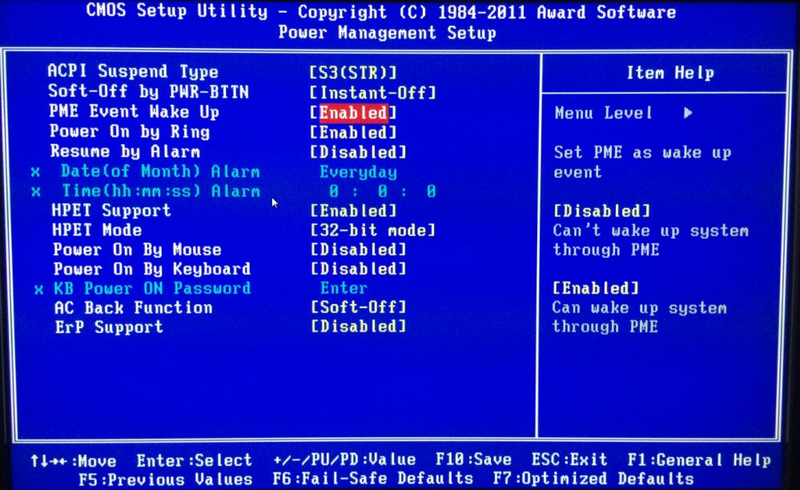 In “Wake Up Event Setup”, highlight “Resume By PCI-E Device” or “Wake on PCI-E”, and choose “Enabled” on pop up and press “Enter” key (Figure 5). 6. 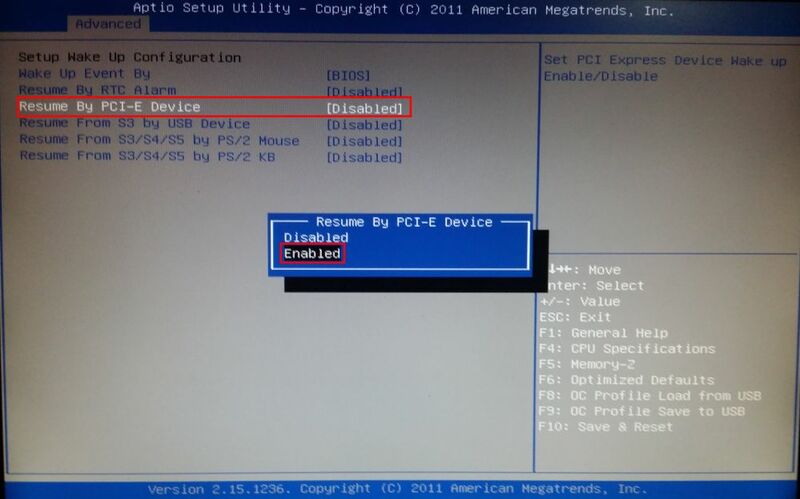 Now, “Resume By PCI-E Device” is enabled (Figure 6). Note: if you do not enable this then, you cannot wake your clients from LAN. 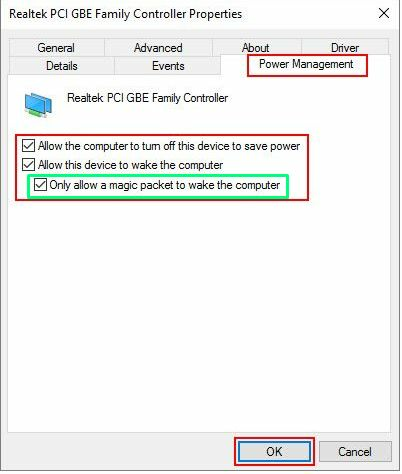 Note: Some mother boards do not have "Resume By PCI-E" instead have PME, hence you need to enable the "Enable PME" option to make wake on lan work (Figure 6-a). 8. Now, open network properties, and then click the “Power Management” tab, there check all check boxes (Figure 7). Note: Usually all NIC drivers have enabled WoL but this latest option (higlighted in green) is always disabled, so WoL do not work. To make WoL work, must enable this option. 9. 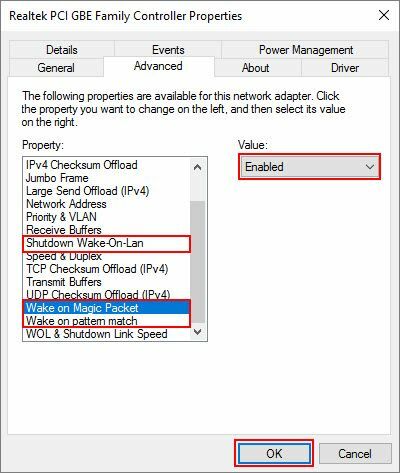 Now, click the “Advanced” tab and then enable the three options, “Wake on Magic Packet”, “Wake on Pattern Match” and “Shutdown Wake-On-Lan” (Figure 8). Note: Some NIC have , “Green Ethernet” or “Energy Efficient Ethernet” if they are present please disable them as well. 10) Then run CCBootPNP.exe, press "Collect local NIC" and "Merge Collected NIC" respectively (Figure 9). 11) Finally turn off the PC, disable super client mode and save changes. In Short you need to do the following changes.